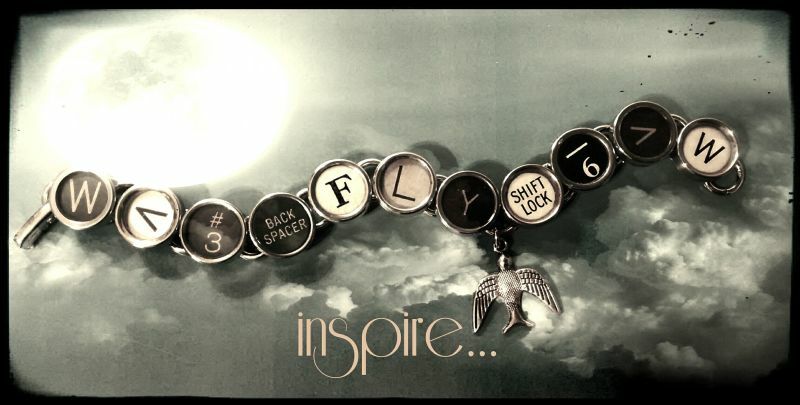 WELCOME TO TAB TYPEWRITER KEY JEWELRY! Thank you for visiting. 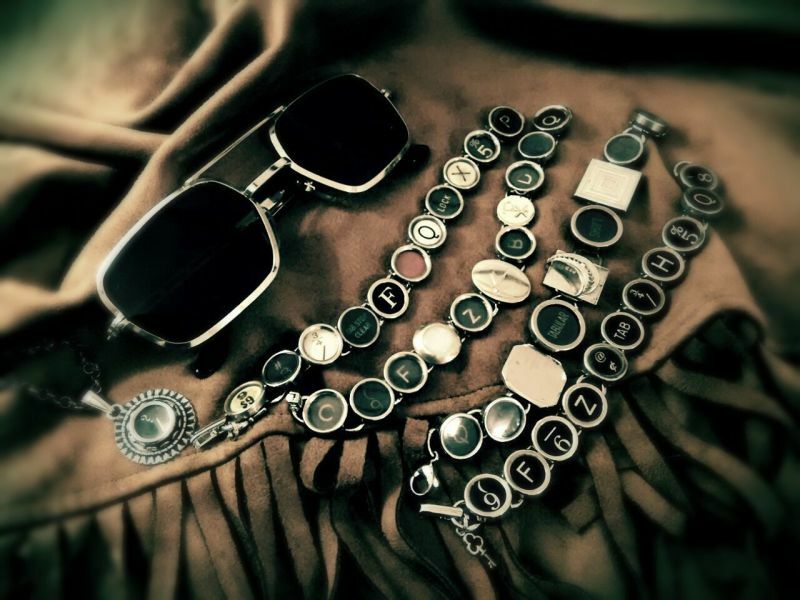 In the event that you've never seen typewriter key jewelry before, let us give you a "history" on it! Each piece is made with typewriter components dating back to the early 1900s. At TAB Typewriter, we only use authentic pieces of non-functioning typewriters and save the others for displays. We also allow the younger generation to type on our functioning ones! So whether it is the nostalgia that interests you or the originality, we are glad you are here. Browse the site and you may find something that is "just your type"!